Greetings HEAL members and allies! My name is Nikki Lewis and I am the new Membership Engagement and Training Lead for the HEAL Food Alliance. 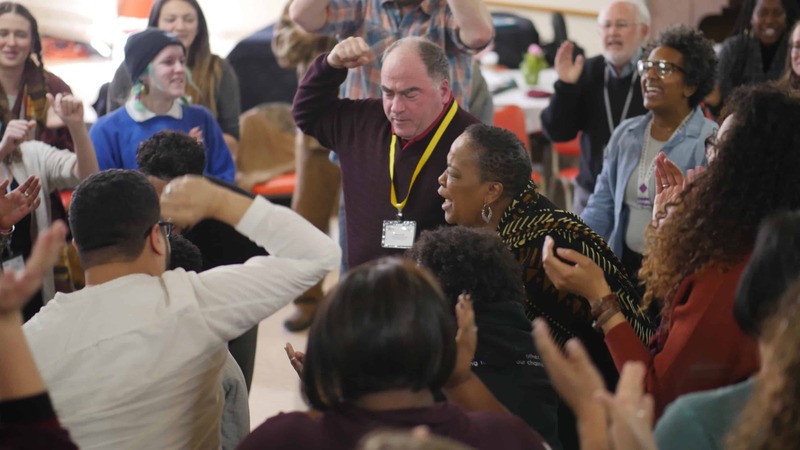 I came to HEAL after 10 years of organizing restaurant workers and cross-sector coalitions to improve working conditions and wages for DC, Maryland, and Virginia area folks. 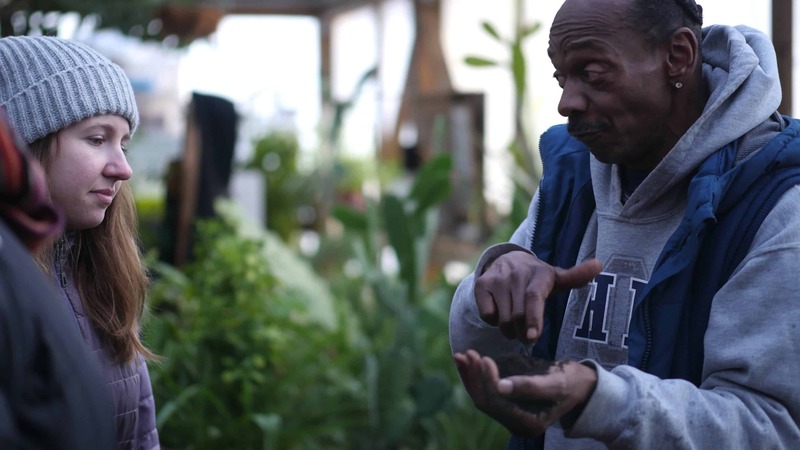 Upon joining the HEAL team in January of this year, I was excited about the 2nd Annual Food Summit because I knew the space would allow me to connect more deeply with my values and new comrades….and of course we were planning the most amazing farm tour and dinner at the Rid-All Green Partnership, which I couldn’t wait for! 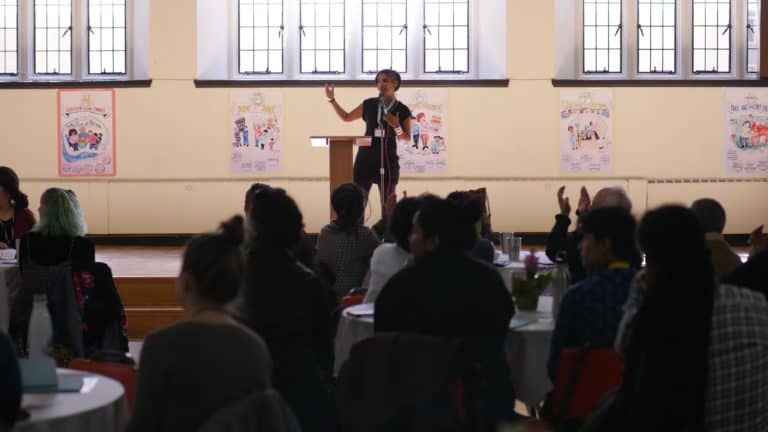 I was one of nearly 140 attendees at HEAL’s 2nd Annual Summit, held at Case Western Reserve University and the University Circle United Methodist Church in Cleveland in March. The crowd included HEAL members, staff, and steering council, as well as representatives from allied organizations. During our opening session Ricardo Salvador from our member organization the Union of Concerned Scientists contextualized the root causes of the destructive systems we live in. He explained that our food and farm system has been built on histories of extraction, exploitation, enslavement, genocide and land grabs, and transformation of this system will not be possible until we can change these existing conditions. While no individual, organization, or sector can change the food and farm world alone, we know that as an Alliance we have the diverse skills, knowledge, resources, and bases to make the change we all need. Now is the time to build a new foundation together. 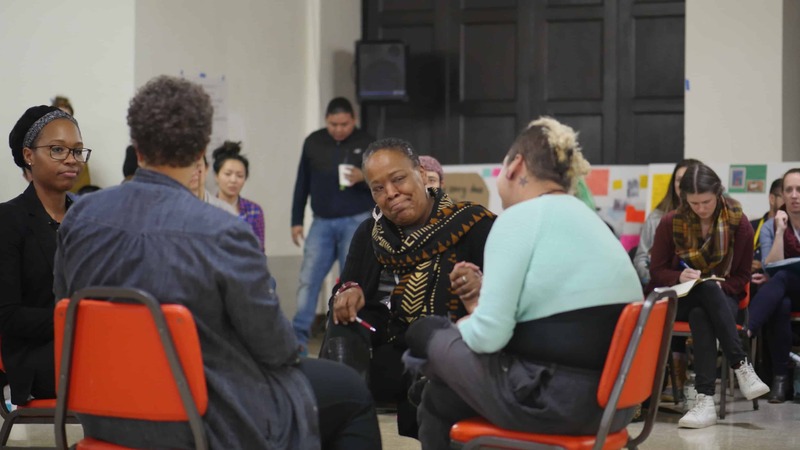 As our alliance digs deeper into our shared work, including land reform and the intersection of food and the prison industrial complex, it is critical that we stand on the shoulders of our ancestors’ wisdom to guide us through this work. Dara Cooper from our member organization the National Black Food and Justice Alliance and others spoke in-depth about the need to honor the work our elders and ancestors have already done as we address racial capitalism, including loss of land for black farmers, anti-blackness and the dehumanization of African people, through our own work. 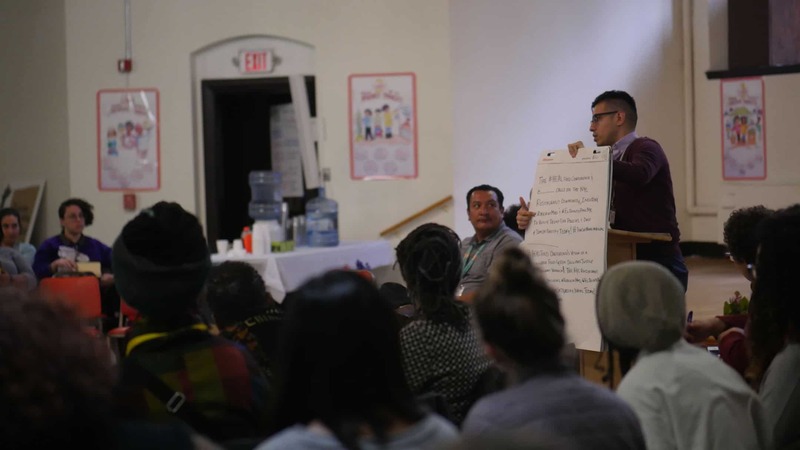 During the Summit’s opening session Roberto Nutlouis from our ally organization the Black Mesa Water Coalition urged us to think about how we can build communities and a food system in a way that honors natural processes. 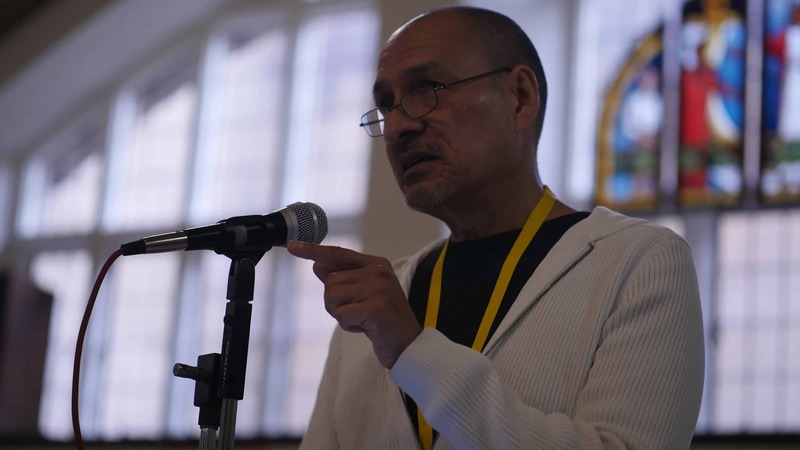 “Part of our work in our communities is to to believe in that sacredness” explained Roberto. 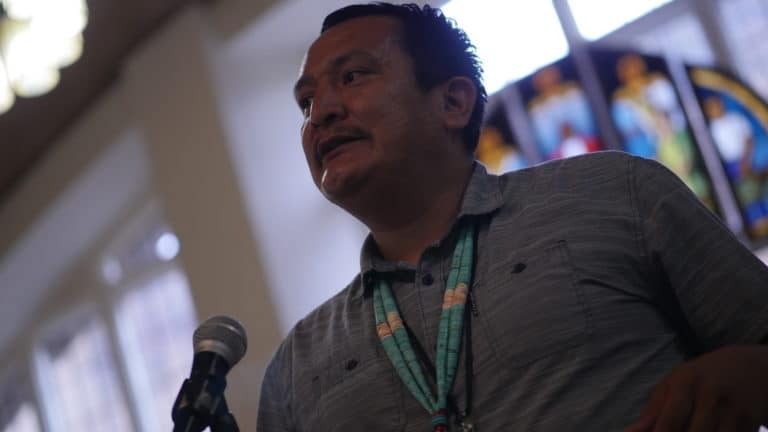 “It is time for us to believe in the systems that have allowed us to exist on this land.” Each generation has the opportunity to evolve with the changing landscape. We must listen to and honor the natural processes and landscape around us and think about what they asking us to do in order to move forward with our collective vision. 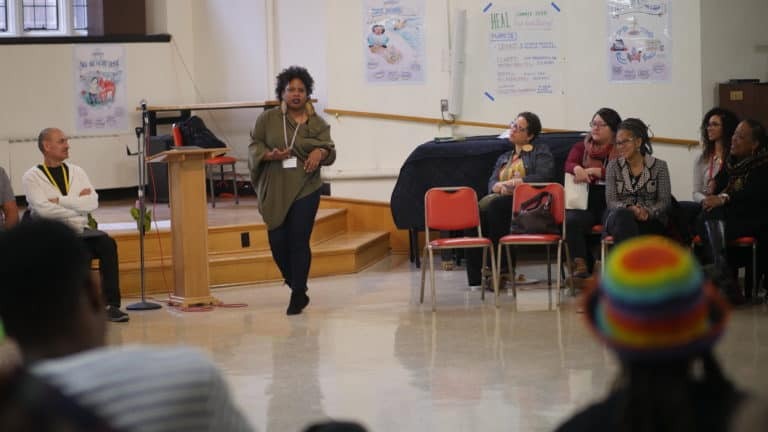 After meeting many of our members in person for the first time and digging deeper into their work and our collective strategy, I left the Summit feeling energized and inspired! 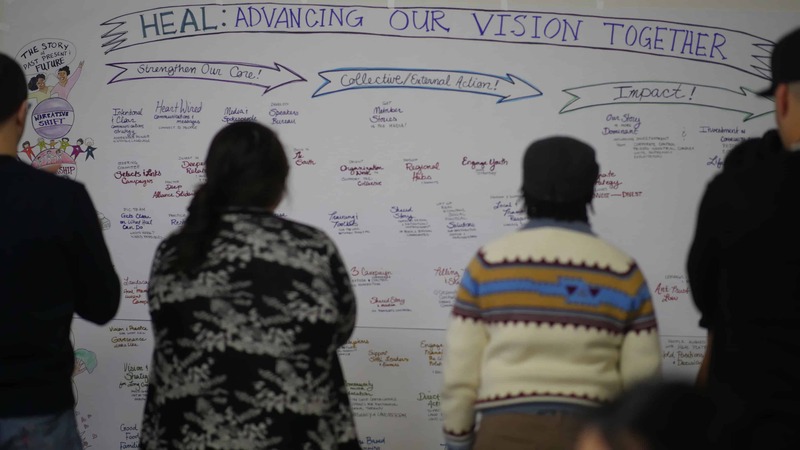 Our dream of food and farm systems transformation will succeed because it must. And we are the folks to make it happen!